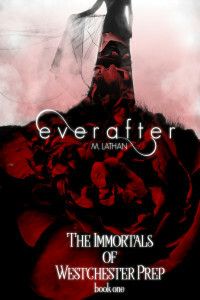 Hi guys I’m so excited for everyone to read my new book Everafter. It’s available now. 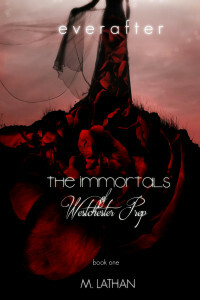 If YA paranormal romance is your thing, check it out. It’s the story of a seventeen-year-old girl who is dying but instead she’s given a chance to live forever. 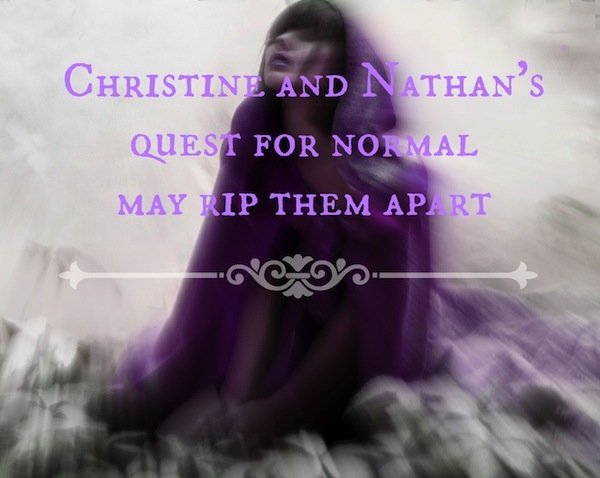 It is packed with magic and danger and a sweet love story that I hope you will enjoy. Hi! I am doing a Book Blitz with Xpresso Book Tours and you can find the participating blogs below! 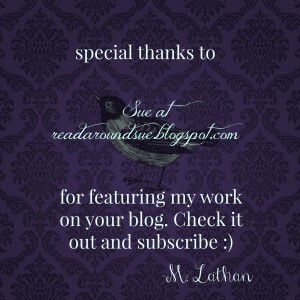 If you check out these fabulous bloggers, you can enter to win a $50 Amazon or BN gift card. 🙂 A print giveaway is coming up soon. 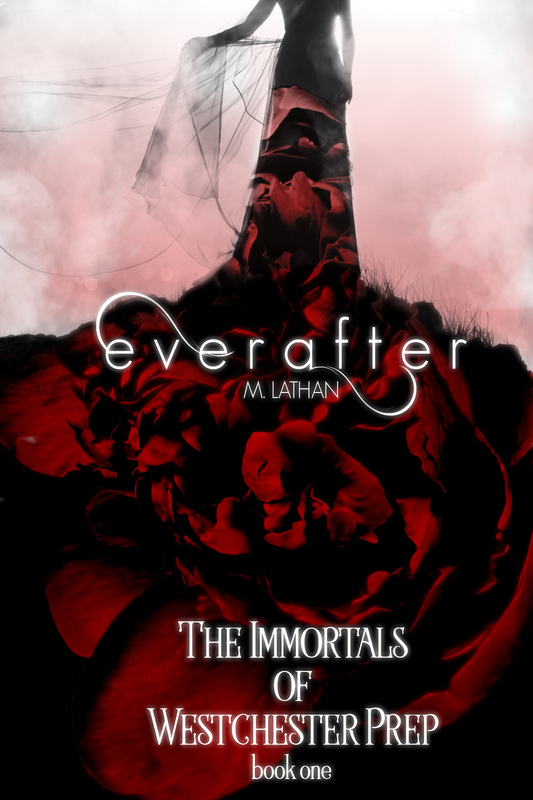 Everafter will be released May 15th!!! I can’t wait for you guys to read it. Hi there 🙂 I’m spending the day editing Everafter, which has characters that give me more issues than writing as Remi Vaughn (sigh), and I decided to post for all the future writers out there about my editing process (and creative process in general). 1.I’m listening to a song or taking a walk and an idea hits me. 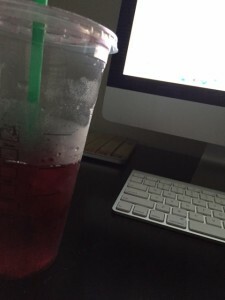 2.I plot it out because in my head I’m an amazing planner … side eyes. 3.Despite my plan, I write freely and let the story go where it goes. 4.I hate where the story went. 5. I change things and people and love it again. 6.And I hate it again. 7.I fix that thing I hated and read the book … then I realize that I’m from Baton Rouge, Louisiana and we all talk really funny therefore I write funny. 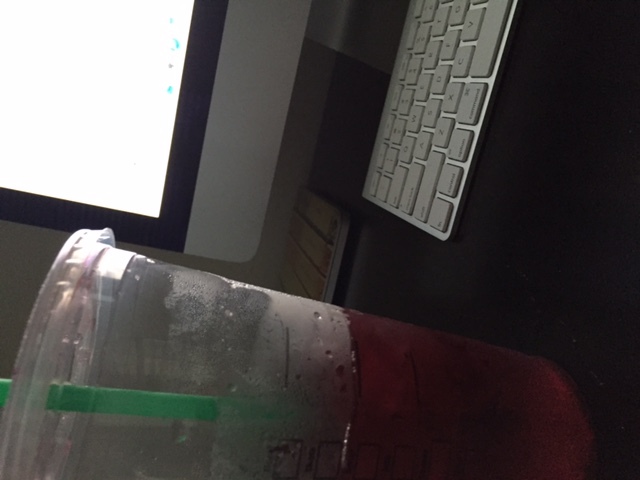 8.I fix my drawl and other things such as … every time I type “of ” in the place of over (I have no idea why i do that. Like, literally, I do it 76% of the time), or when I type to in the place of too or two, or use the word y’all in a serious sentence. Or the dreaded reaching in the place of handing that so many reviewers on Amazon made me aware of. 9.I hand it off to a professional proofreader and they make me shake my head at myself. 10.Here is when I either put the book out … or change it all. If you’re interested in writing, here’s a tip Click the W (for Word) or the page thing for Pages and get started. The first thing I wrote sucked so much. So don’t worry about it sucking. Just get used to the idea of taking things out of your head and turning them into words, any words. Anyways, I’m so excited to have someone other than my dog read Everafter, so let me get back to finding all of those “Of and Over” errors. After years of battling leukemia, seventeen-year-old Sydney Long has made peace with her impending death. She expected pain, she expected tearful goodbyes, but she never expected to be offered a chance to live forever. Nothing comes without a price. She must find a way become human again before this dangerous world, with its irresistible boys, lures her in for all eternity. Hey guys, I wanted to post today just to say thanks for coming to my site and to share a little bit about what I’m working on next. In sum, you’ll see the following on the site and in e-stores soon. 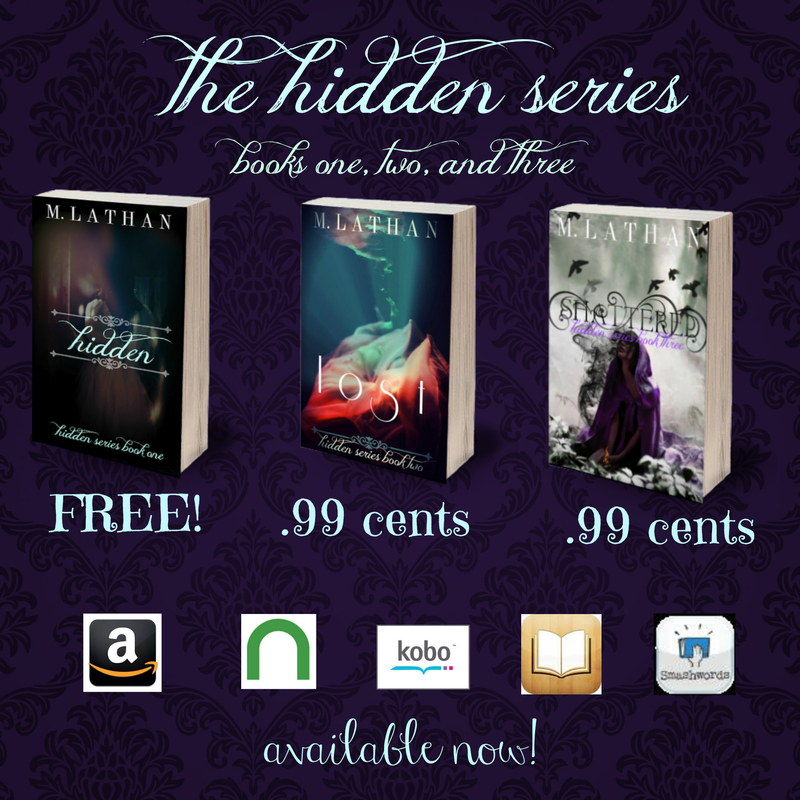 * Hidden Short Stories- Lydia’s Portal, Gavin’s Portal, and Sophia’s Portal. We all have something we’d change if given the chance. Find out what would’ve happened if Lydia, Gavin, or Sophia would’ve jumped into that (SPOILER) in Lost. These stories will be free on this site. Gavin will be first. *Writing tips – I get a lot of questions about my process and how I come up with story ideas, so I’ll start posting things about plotting, creating cool characters, and publishing. Of course that will also be free. *NEW TRILOGY- I am actively working on Book 1 of my new trilogy more so than anything else. It is also YA paranormal fiction like Hidden but it will have a different feel and different creatures. I’ll give more info on the actual story later. For now, all I can say is that it involves blood. Lots of it. It will be available for purchase on Amazon, Barnes and Noble, and Smashwords by October 2015 or maybe before. It depends on if I have a Remi-like character that gives me trouble and prolongs my release date again. lol. The series is over, but the Giveaways aren’t! Enter the best giveaway ever. See the details below. Click pic to enter! *Links to reviews are only needed to verify your participation. All ratings (1-5) will be entered into the drawing. Hey guys, Book Four will be available on Amazon and Smashwords on Saturday. Barnes and Noble, Kobo, and all the other sites tend to delay posting for up to a few weeks, but you can still read the book Saturday on any device by going to Smashwords.com and purchasing the format that your e-reader needs. Can’t wait to Vday? Then send me an email about an early release copy. Only the first 20 emails will be considered. Please send me the name you have posted under on this site or the link to your previous review of one of the books. It can be from a 1 to a 5. But hopefully if you got 1 or 2ish vibes you stopped reading by now. lol. 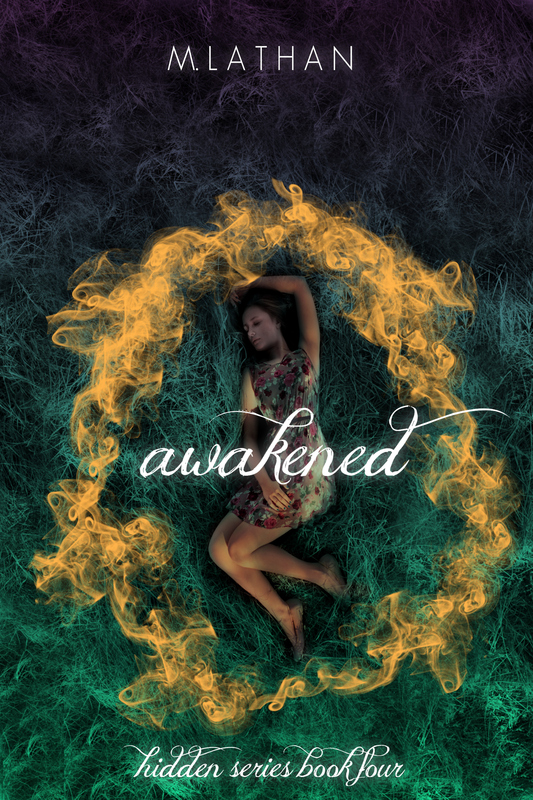 Awakened has a cover. 83% sure that I won’t change it. lol. Check it out. 3/22/2014 – New Content in EXTRAs. Hey, ppl, head over to the EXTRAs page. I posted musical inspiration for the books and a few characters … and even with what I’m working on now. 🙂 Back to writing Book Four. It’s going great so far. Remi’s causing some trouble today. Do you hate her as much as I do? 2/24/2014 – Nook issue resolved! Finally, Shattered is working on Nook. If you are still having trouble, shoot me an email using the contact form, and we’ll figure something out. I had to log out and back into my account on my nook app, and then Shattered opened just fine this morning. Thanks to B&N for fixing it sooner than projected. 2/1/14- Thank you note. From meeeee. 2/1/2014 Shattered is available now on Amazon and Smashwords.!!!!!! Barnes and Noble, Apple, Kobo, Sony, etc, takes a week or two to process through Smashwords. I’ll keep you updated. Disclaimer – Because my characters are growing and getting deeper into their roles, they encounter more adult situations. Be advised. This book contains some mild language, mature situations, violence, and strong, emotional themes. Hi everyone! Unfortunately I had a site crash and I am building the site again as fast as I can. Don’t worry I won’t let it interfere with the big day. February 1st! Shattered will be released! Stay tuned. Hi! Sorry but it isn’t free anywhere. It’s .99 cents. I am excited!! Cannot wait for Shattered!!! I am so looking forward to this next book. Thanks for getting it out just after my birthday. What a present for me. Thanks Deb! And happy birthday!!! I can’t wait “shattered ” is almost here!!! I have been waiting for what feels like forever!!! Hi! I am obsessed with your series, and I have been waiting anxiously for shattered to come and I know today is the day that it comes out but what time exactly? Lol, I have Pacific time. OMG! 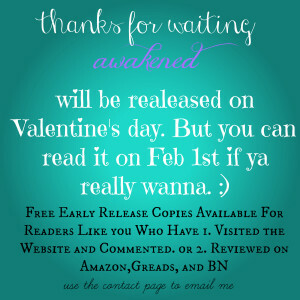 when is awakened coming out?!?!?!?!?!?! thanks! 😀 i love the three first books i have reread them three times in the past two weeks! Thanks Tanya! Thanks great. I’m glad you enjoyed them! finished shattered already! Absolutely loved it! Cant wait for the next one, any thoughts on a title? Thank you! I’m so glad you enjoyed it!!! :). Right now I’m thinking …. Chosen but don’t quote me on that. I enjoyed reading the first 3 books! Can’t wait for the next one. Thank you for making such interesting characters. I absolutely LOVED these books! !they were amazing and very good detail! Made me feel like i was actually there!! I cannot wait till the fourth one comes out!!!!!! Do u have any suggestions close to when it’ll be out??!! I’m dying to see what happens next!! I enjoyed reading the first 3 books! Looking forward to the next one!!! Thank you for the amazing work. I loved the first three books, and I can’t wait for the next one ! Do you know when the last one will be published ? I loved the hidden series and can’t wait for the next book!!!! Do have an idea of wen that will be? lol hi Janelle! I’m working on it as fast as I can. Wonerful story, beautifully written. It’s one of those you never want to end. Re-read! Thanks! Thanks so much Brittany :). I’m glad you enjoyed it! You’re writing another one, right????? Urgh I hate cliffhangers!!!!!!!!!!!! Great book, though!!! PHENOMENAL!!!!!!!!!!!!! Only one more, right?!?!?!? I don’t think I’ll be able to hold the wait any longer than that! No joke!!!!! haha! Yes, just one more. Are the other two books on iTunes? I’ve got an iPad and read the first book but can’t find the other two. I found you through the Book Blast & Giveaway at http://mybookaddiction.com/book-blast-giveaway-true-fate-by-shayna-varadeaux/ . I found your books on Amazon and added them to my wish list! <3 I am so sorry to hear about your blog crashing and I hope you can get back up to speed quickly! No problem, Amy. Did you win through Rafflecopter? Amazing story line and very entertaining. I can not wait for the fourth book to come out!!! Hi Zoe, I’m glad you enjoyed them 🙂 The next book does not have a release date yet, but I will keep the site updated when I get one. I’m not set on a title yet. I’m between two different ones. When I chose I’ll post it :))) thanks for reading, Zoe! Hi Zoe! I don’t have a time frame just yet and I’ve changed the book’s name so many times already and it is currently untitled 🙁 sorry. 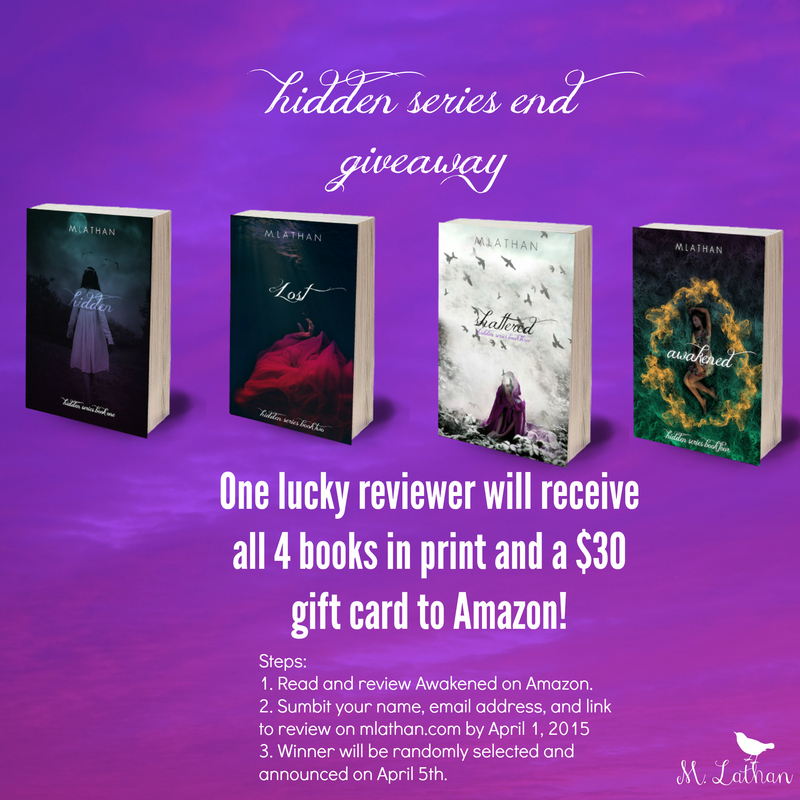 i wanted to just drop in and tell you that i have read all three of the hidden series… and loved them…HARD. thank you for the time and effort you put into them…also i wanted to say that i was listening to the frozen soundtrack and found the song “let it go” reminded me heavily of chris. Thanks Shannon. I’m so glad you’ve enjoyed the books. And yes! I just listened to Let it Go, and you’re right. It’s soooo Chris. Thanks for stopping by! I just finished the last book… I can not wait for book 4! Awesome Angie! I’m so glad you enjoyed them so far! 🙂 Thanks for stopping by. OMG, I so love this story! I’m really looking forward to the fourth book. I think you have an amazing imagination and you’re a great writer. Keep up the great work! Thank you so much Lisa! This means a lot! 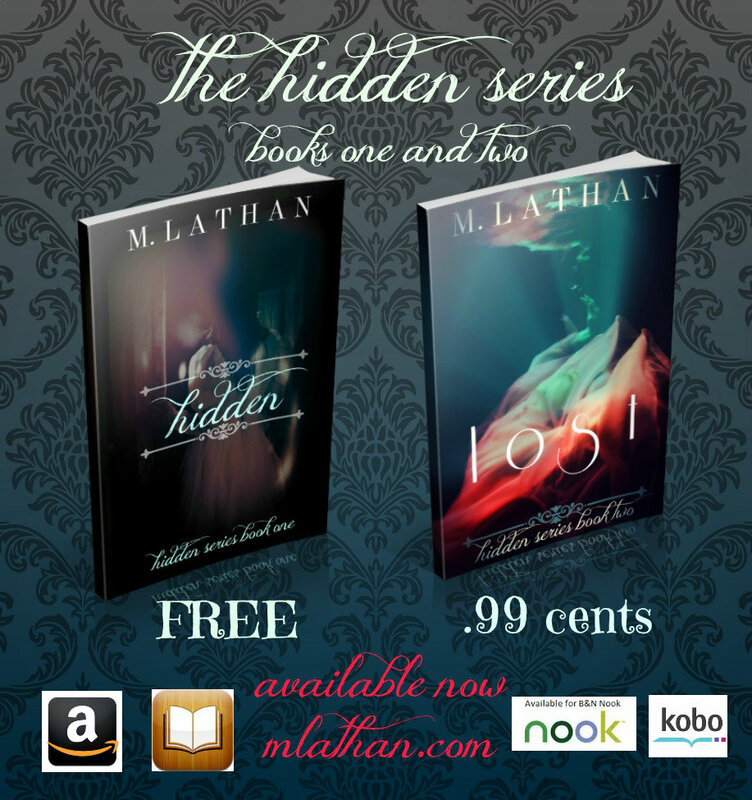 I was looking for a good book to read on Amazon when I found the hidden series, I decided to download it and I loved it, I could barley put it down! Hey its zoe i was wondering if u had a time range around when the fourth book will be here??? I can’t wait till the fourth book comes out when will it come out and what are title options!!!! Thanks for the support! That was really nice of you. My 12 year old read Shattered in less than 24 hours. She is so proud, and cannot wait for your next book! Finally she found it on kobo! Thanks for the smiles on my daughter’s face! Hi I am done all three books! They were amazing I can’t wait for the 4 th book!!! I love the plot in each book! I hope that you will make more books like these!!! Hi, I am completely obsessed with this series. With a lot of books it takes me a little while to get into it, well that was deft not the case with these. I couldn’t put them down. I’d stay up until 6-7am reading unable to pull myself away always wanting to know what next. Thank u for creating these books. Btw I looove the name for the 4th book, I can’t even begin to fathom how amazing it’s going to be. Also i was wondering if you had any idea of the release date? I saw u said early summer/trying for July but I just wanted to see if it had been narrowed down anymore since then? I loved the Hidden Series! When will the next book be out? Do you have a Facebook page or a mailing list? Hi Rashanne, the release date is not set in stone just yet. You can subscribe to new releases through amazon by following the link on the BIO page 🙂 Thanks. I just finished all three books in the series and there are wonderful!! Can’t wait for the next book to come out. I was hesitatant to start this series, but your writing sucked me in. Can’t wait to see how the group handles Remi and Carter. I really love reading. I am 14 and I absolutely, wholeheartedly loved the Hidden series. 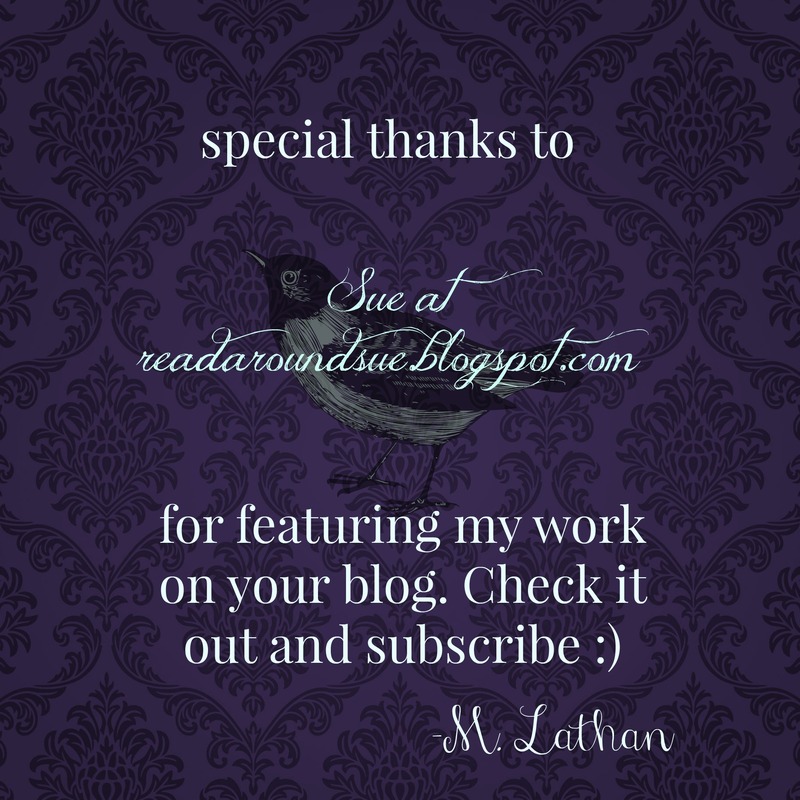 I think it is amazing you actually answer people’s thoughts and questions on your blog. Shattered is by far one of the best books I have ever read. I find that I am very good in English class and writing is my passion. Do you have any advice that could help me if I have an affinity to be an author? Hi I am Melanie and I am 14. 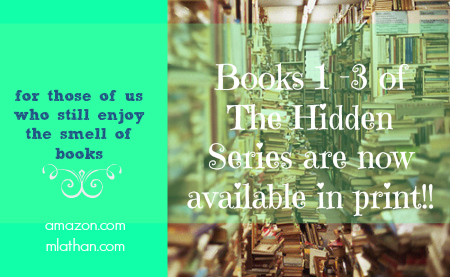 I love reading and the Hidden series is one of the best books I have ever read. I have been drawn to my English class for a while and have gotten straight A’s in the class for as long as I can remember. I have found that writing is one of my passions. Do you have any advice that could help me if I have the affinity to be an author? Hi Melanie! Thanks for stopping by and I’m sooooooo glad you liked the books. And the best advice I have is to read like crazy. It makes you a better writer. And also it’s never too young to get started. I used to write all the time at your age. It took me a while to show others my work but I had years of practice! Good luck!! Omg . When are we gonna see the fourthbook ! Its kkilling me . Almost Kendrea!! I swear! It’s being edited. Thanks for stopping by! Omg i love ur books i was addicted to them couldnt put them down now im going crazy waiting for the 4th book… thanks for writing such a good book… is there any set date of when the 4th book will be coming out??? I need to set the date so i dont forget. Thanks 🙂 love the books and can’t wait!! Is it looking like this month? Very much hoping so! Hi Danni! I just posted the announcement for Vday! Hi, I was wondering when the 4th book is going to be released? Thanks. These were THE BEST books I have ever read. And I have read a lot of books. I am obsessed and addicted!!! You have such great writing skills that pull the reader in and make them never want to finish, while they are wanting to finish so badly! Can’t wait for the next book and keep up the good work!! Thanks Camcam!!!!!!! The book is almost here! Can’t wait until Vday! I’ve been checking the status for the release of Awakening and was excited to see your post today. Love your books! You can’t believe how happy I am that book 4 is coming soon! I have reread books 1-3 several times trying to be patient. 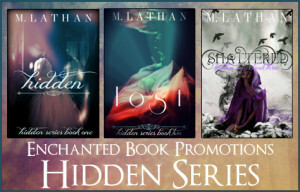 I just want to say I loved the book hidden and look forward to reading the series. It evoked many different emotions in me with many twists and turns it was a very enjoyable read! I loved it! Thanks! You read that so fast! Im so glad you liked it! PLEASE READ THIS CAREFULLY . I NEED THIS SERIES TO GO ON OR MY PHYSICAL HEALTH WILL DECREASE . I FINISHED THE FOURTH BOOK AND I AM SOOO LOST ON WHAT I SHOHLD DO NOW . PLEASE DONT LET THIS END . You are my favorite author! I love this book! I can relate to Chris a lot. I just finished series one, and I’m about to start series two right now! Can’t wait!!!!!!!!! Thanks so much Allison! I swear I replied to this earlier, it just didn’t save on the site. I hope you enjoy the rest of the series! Book three just came in! Can’t wait to finish it!!! I’m loving it so far!!!!!!! Thanks for replying!!!! I loved all the hidden books sad for it to end, but a great completion to the story. I was wondering when your new series would be available for my kindle? Hi there! Thanks for reading my books 🙂 I’m shooting for January 15th for the new book. Thanks!